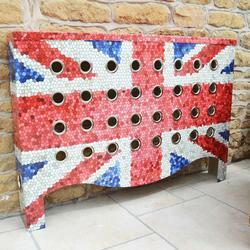 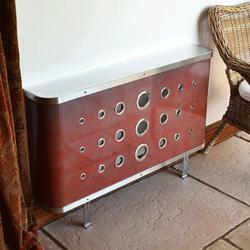 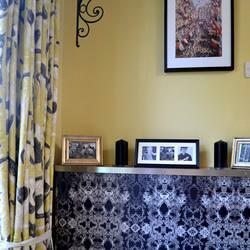 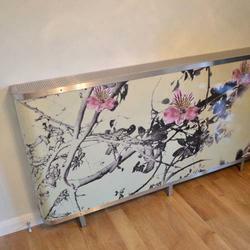 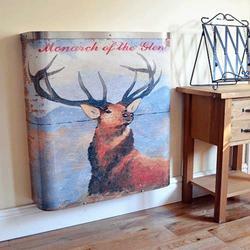 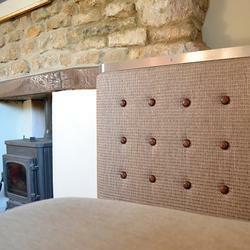 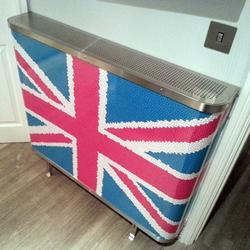 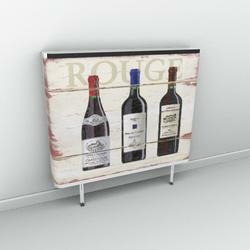 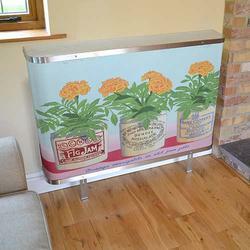 Radiator covers with pictures are our most versatile covers by far. 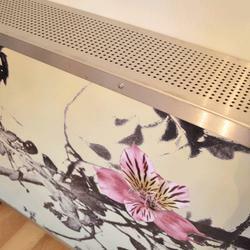 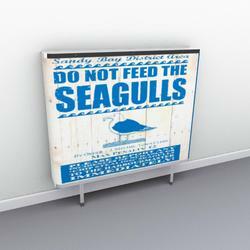 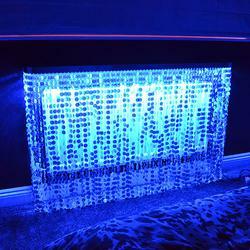 We have more than 1000 images to choose form, or alternatively send us your picture and we will make the radiator cover exactly as you require. 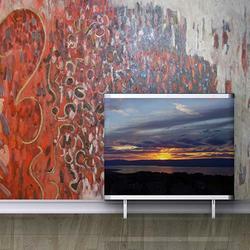 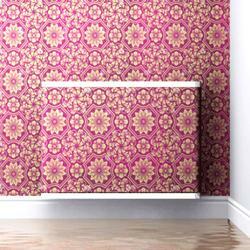 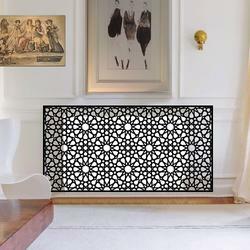 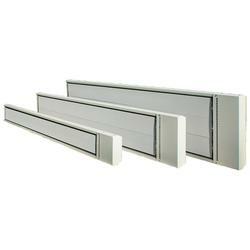 Is is easy to see why when you can create dramatic high quality radiator covers with so many options. 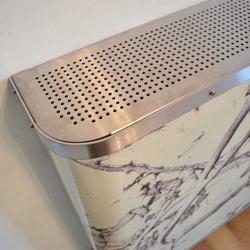 Choose a radiator cover colour, choose a top style, choose an eyelet pattern style such as art deco vertical or art deco horizontal, geometric or abstract arrangements, and finally choose an eyelet colour. 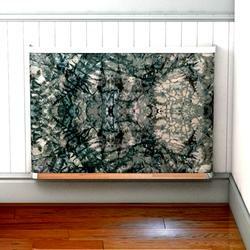 Choose from our amazing designs by Martin Wiscombe, or one of our many successful and established textile, surface pattern, photographres or digital graphic artists. 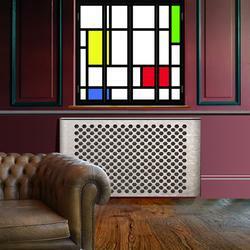 Our wonderful eyelets create a colourful contrast to the powder coated covers wherever they are placed. 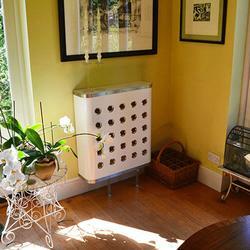 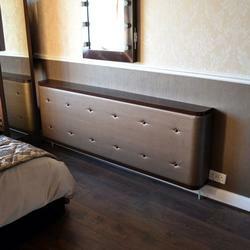 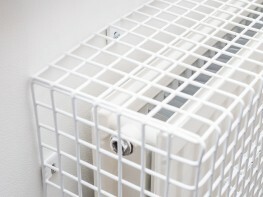 Standard colours for the DECO and YOYO radiator covers are satin white or satin black. 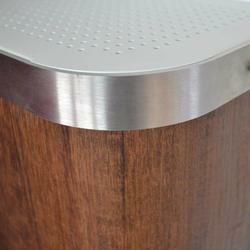 Standard eyelet colour is satin nickel which is an exact match to our standard stainless steel detailing.